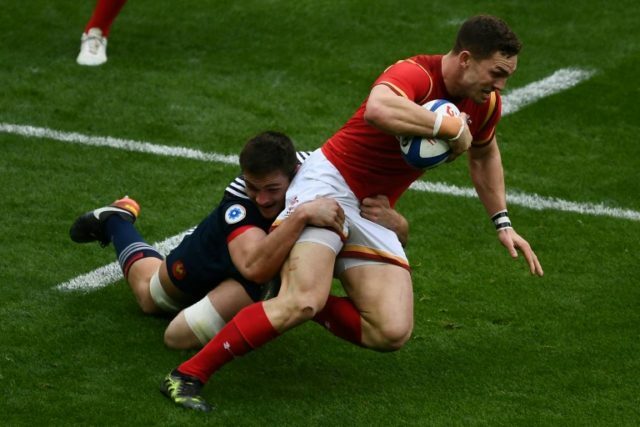 Cardiff (United Kingdom) (AFP) – Wales head coach Warren Gatland says Welsh rugby will “look after” George North if his Northampton career ends early after his return to the starting line-up for the Six Nations match against Italy. The Wales wing’s contract with the English Premiership club expires at the end of this season, after which he will move back to Wales on a national dual contract jointly funded by the Welsh Rugby Union and the player’s region. North had been released by Wales as it was a Six Nations fallow week, but he did not feature for Northampton amid reports he had an arrangement with former Saints rugby director Jim Mallinder that he would not play club rugby on rest weekends. “The message I have said to George is, if he wants to come home quicker than next season we will look after him,” said Gatland. Speaking to reporters at Wales’s training base on Wednesday, Gatland said North suffered a hip-flexor injury during the 37-27 defeat against Ireland last month and was treated by medical staff before returning to Northampton. “We are here for him,” Gatland said. “He knows if he isn’t comfortable in that environment, we will support him and the union (Welsh Rugby Union) will support him 100 percent for whatever happens with him. Gatland was asked if he felt Gaffney had unfairly singled out North.